No more cumbersome cables! With Bluetooth Total, you can convert hard-wired mixers or powered loudspeakers into wireless devices, free from restrictive, messy connection cables. 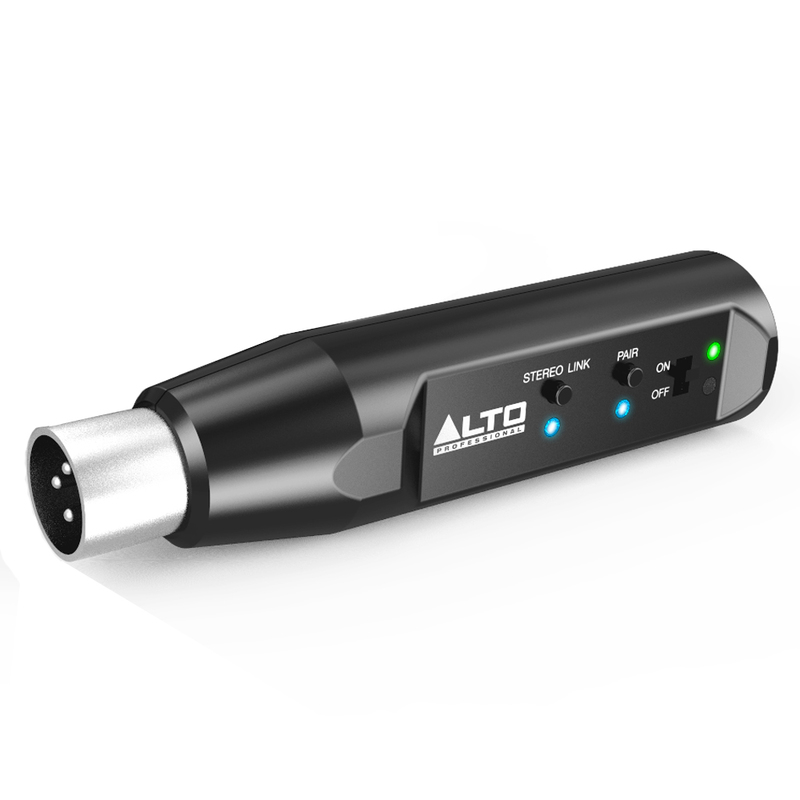 Slender and compact, Bluetooth Total connects to professional equipment via its XLR connector. A fast, simple 2-step, 2-button arrangement makes pairing and wireless reception a snap. 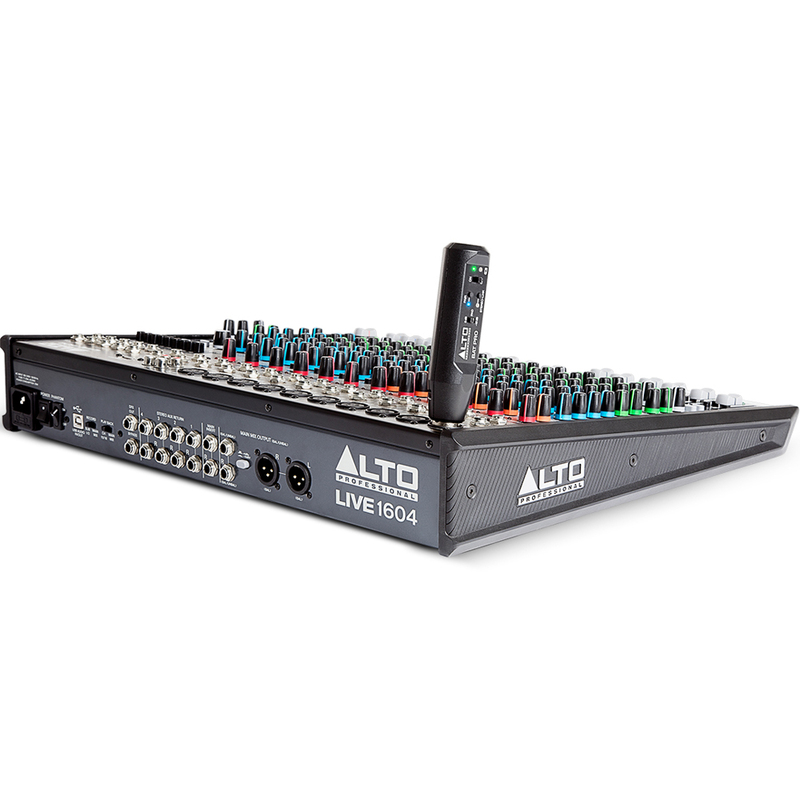 Now any hard-wired XLR-equipped system becomes wireless, with all the advantages of not having long hard-wired cable runs, and most importantly, no sacrifice of audio quality. For stereo or dual-speaker mono applications, wirelessly link two Bluetooth Totals together and conveniently fill the room with even more sound. 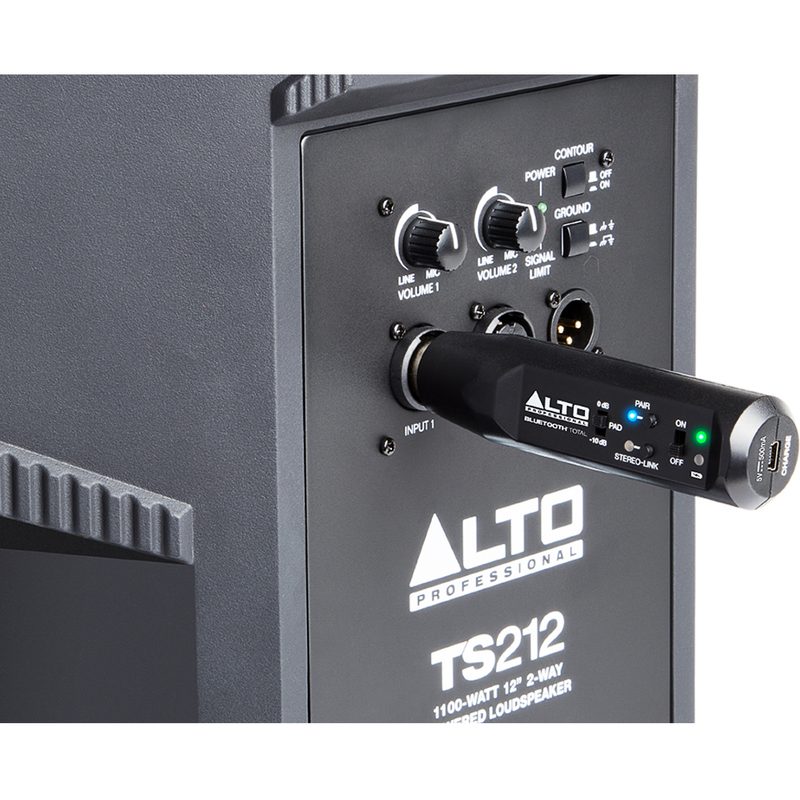 The Bluetooth Total is your ideal solution for adding wireless connection to professional audio set-ups, and getting rid of troublesome, hard-wired cabling for good. 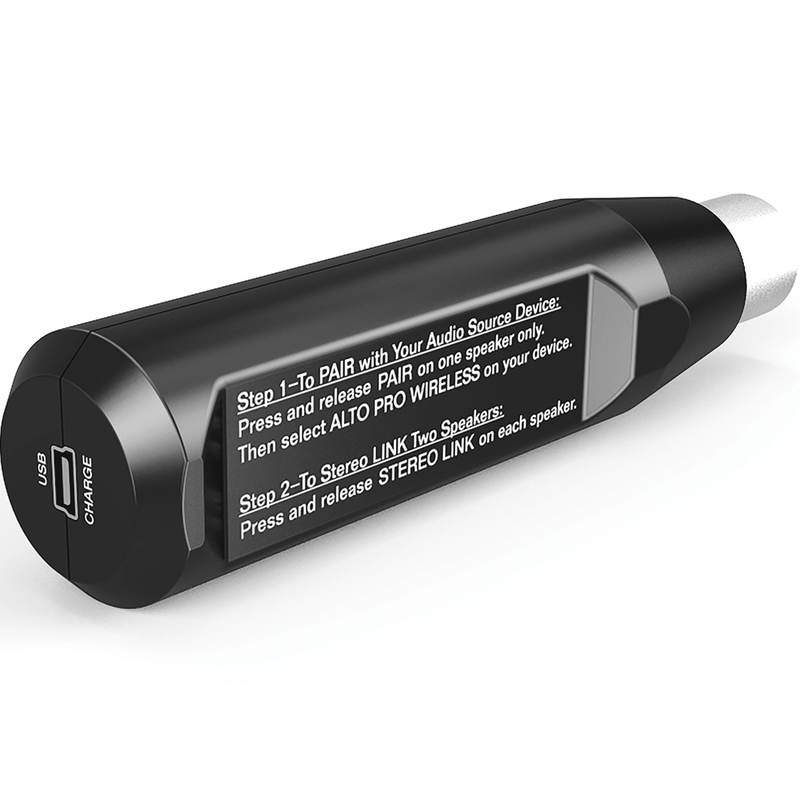 Please note* this is a bluetooth receiver not a transmitter. Fantastic bit of kit.... works well, does exactly what it says on the tin.